Viknesh Vijayenthiran January 30, 2013 Comment Now! 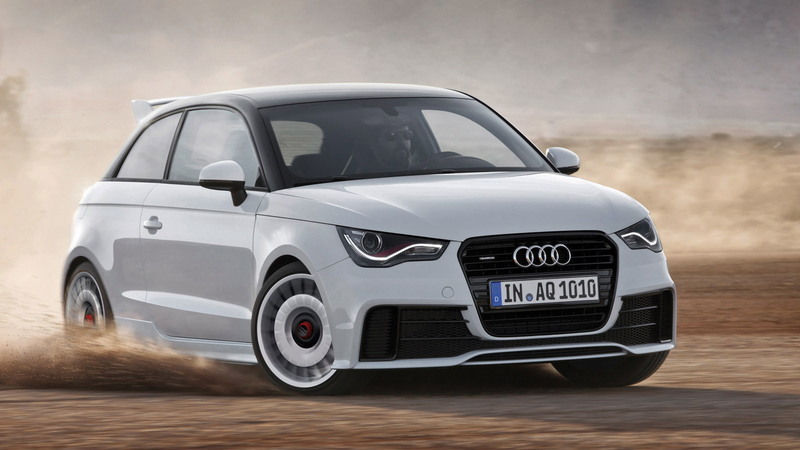 Audi’s A1 hatchback is still no closer to a U.S. launch, though that may change with the arrival of the second generation of the car. But at least we can still dream, and, thanks to Audi, we don’t even have to use our imaginations. The latest video from the brand with the four rings shows the range-topping A1 Quattro being thrown about a snowy track, with DTM driver Filipe Albuquerque behind the wheel. It also shows that Audi doesn’t always have to take itself too seriously: we think Audi is having a bit of a laugh, contrasting its serious side with the stiff Jeremy in the design center and its more fun-loving side with Filipe out on the snow. 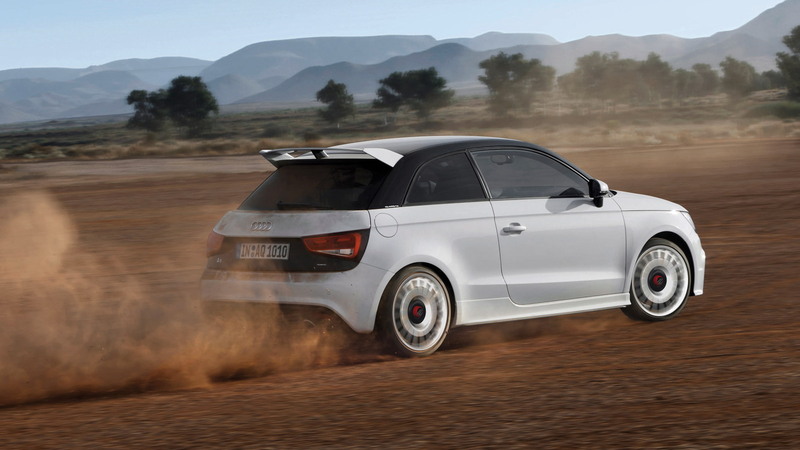 Audi only built 333 examples of its A1 Quattro, making the car an instant classic. 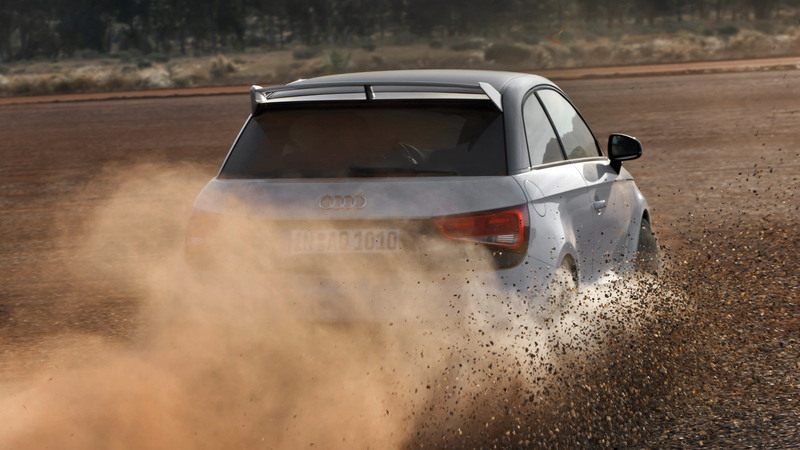 As its name suggests, the A1 Quattro sports an all-wheel-drive system, which is paired with a turbocharged 2.0-liter four-cylinder and standard six-speed manual transmission. Its peak output of 256 horsepower is enough to accelerate it to 60 mph in 5.7 seconds and see it reach a top speed of 152 mpg, all while returning 27 miles to the gallon. 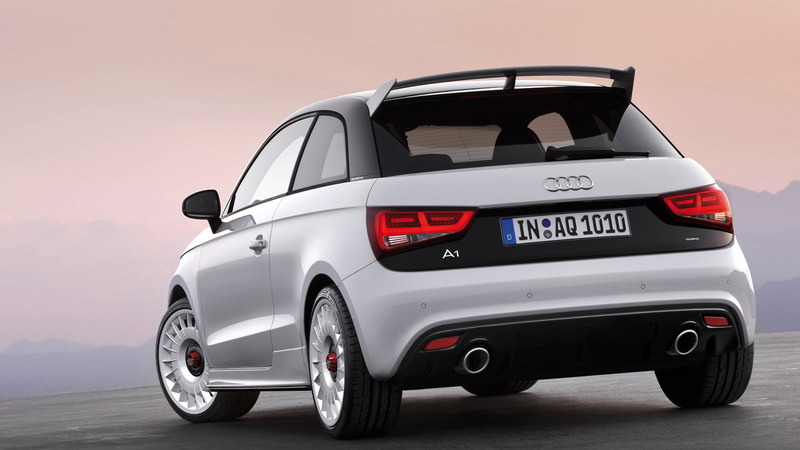 For those readers in countries where the A1 Quattro was sold, if you’re interested, you’d best start praying there’s an owner silly enough to sell one. To view a second video of the A1 Quattro tearing up the snow, without all the background music and commentary, click here.